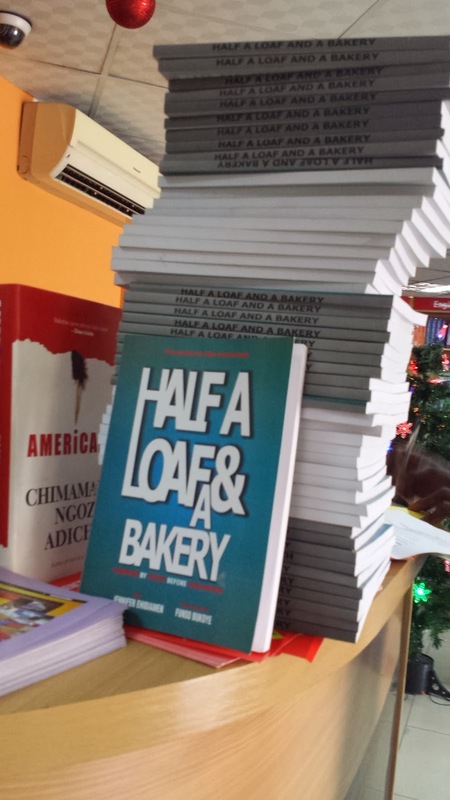 HALF A LOAF & A BAKERY, A BOOK THAT TARGETS NIGERIAN UNDERGRADUATES, HITS BOOKSTORES AND CAMPUSES! 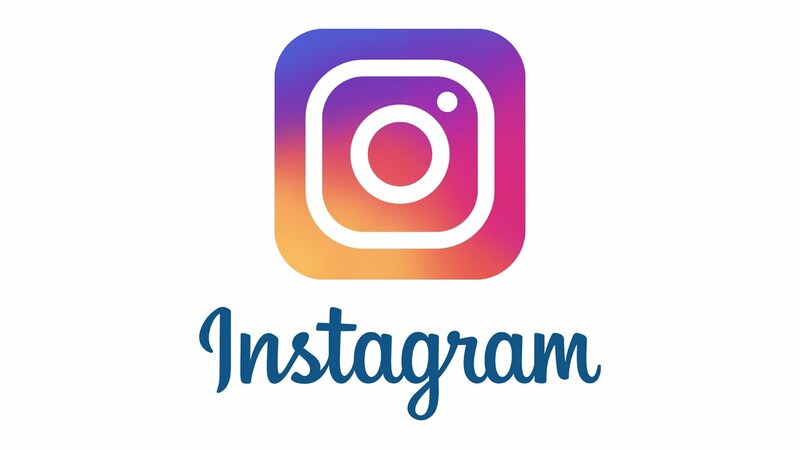 Publisher: Click Weavers Communication (CWC) Limited, Nigeria. The reviewer: Mr. Lekan Otufodunrin, Managing Editor, Online, The Nation. 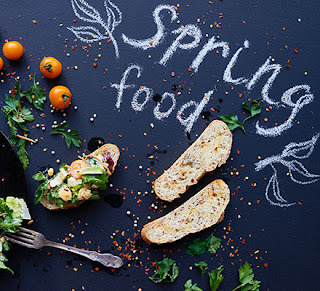 The importance of acquiring education in the face of tempting opportunities and the need for adequate preparation for adulthood were also properly articulated based on the experiences of the writer, those interviewed and others cited. Learn the art of transitioning. Unlike in the past when youths have to wait to graduate before thinking of what to do with their life, this book lives up to the promise of inspiring them to know what and how to learn before graduation. There are many cited case studies for readers to learn from and convince them about how practicable the ideas contained in the book are. Half A Loaf & A Bakery is indeed a valuable resource material and should be a recommended text for Entrepreneurship courses being offered by higher institutions in the country. Lagos: Florence & Lambard Publisher and Booksellers 202-204 Ikorodu road, Palm Grove bus stop, Lagos. www.okadabooks.com (OkadaBooks on Googleplay store). Please email: info@clickweavers.com for more information.